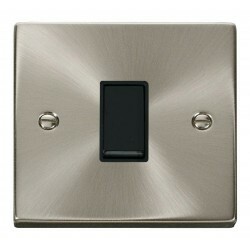 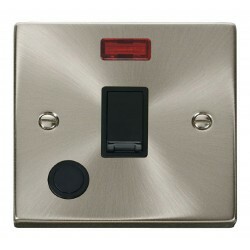 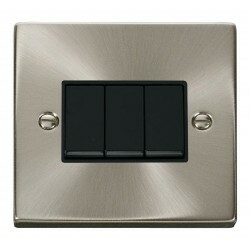 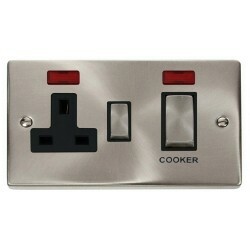 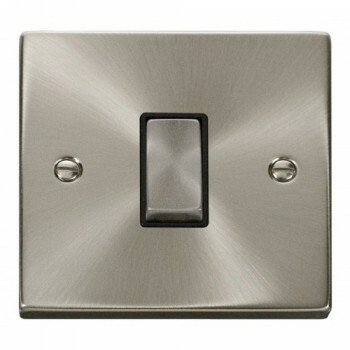 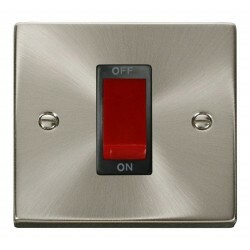 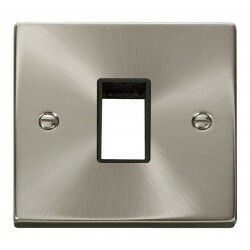 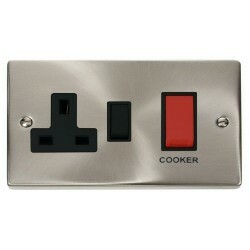 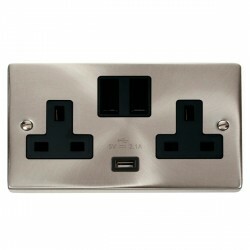 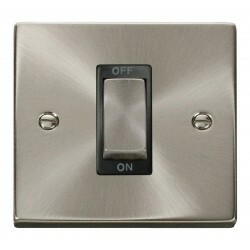 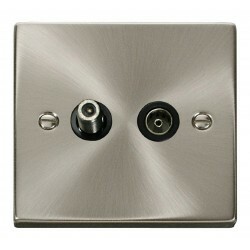 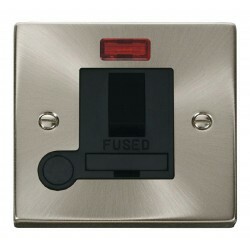 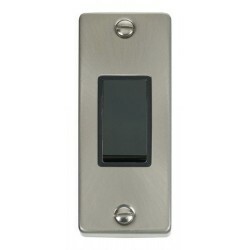 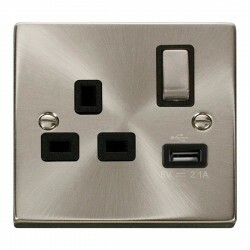 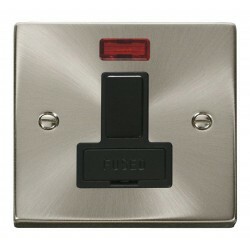 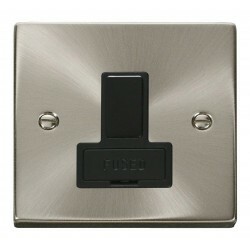 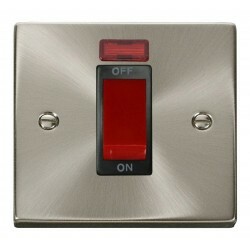 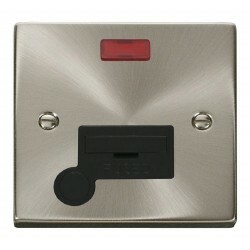 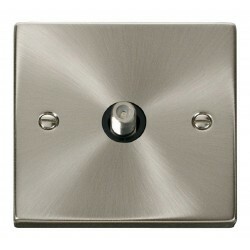 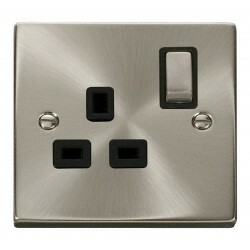 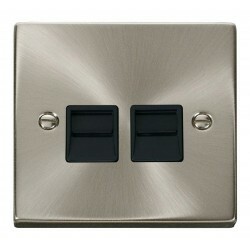 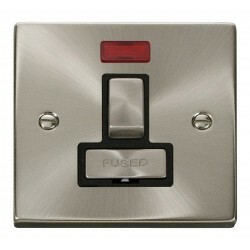 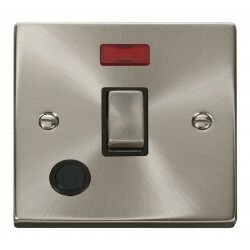 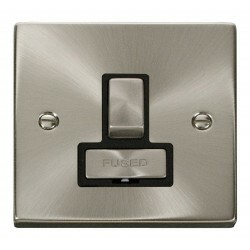 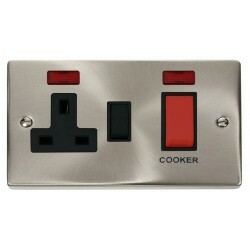 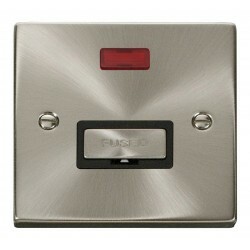 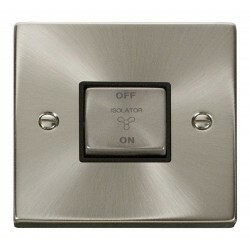 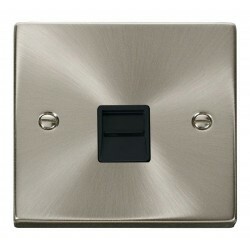 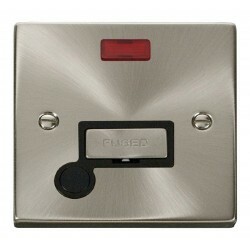 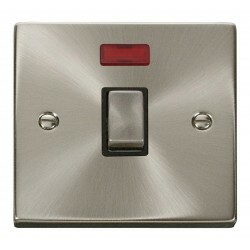 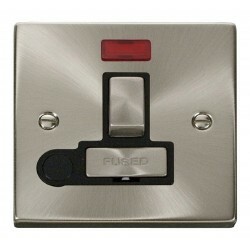 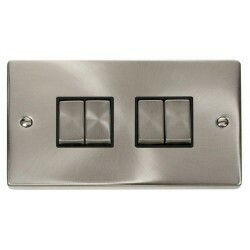 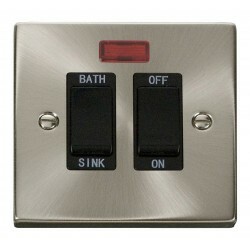 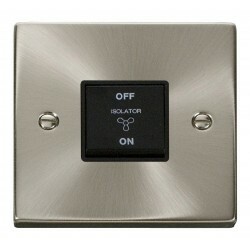 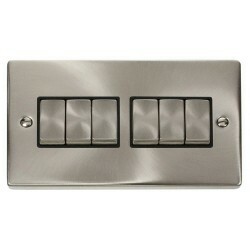 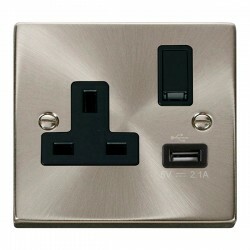 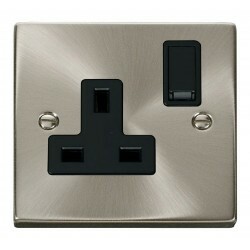 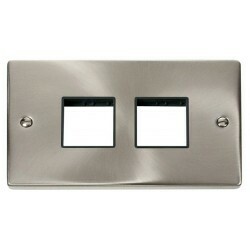 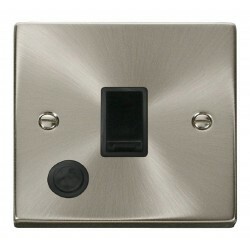 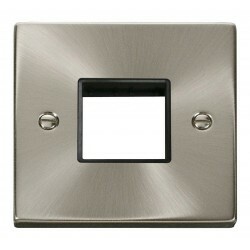 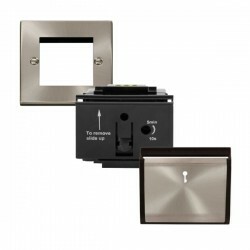 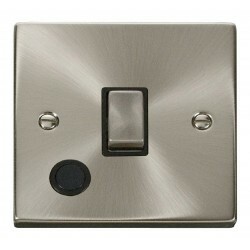 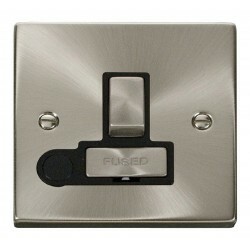 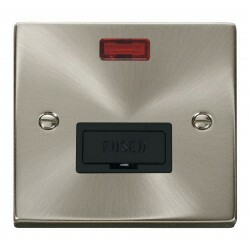 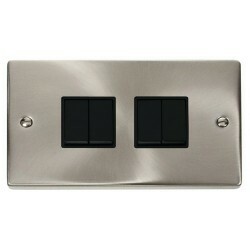 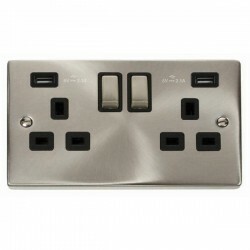 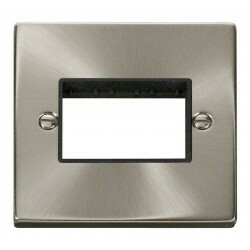 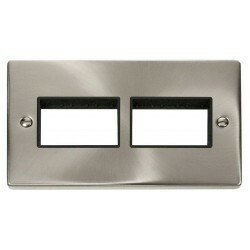 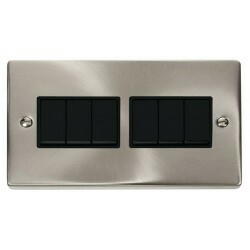 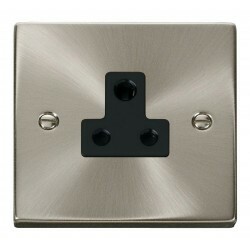 Click Deco Victorian Satin Chrome 1 Gang 2 Way Ingot 10AX Switch with Black Insert at UK Electrical Supplies. 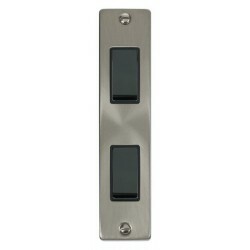 The Click Deco VPSC411BK Single Gang Two-Way 10AX Ingot Switch features an eye-catching Victorian Satin Chrome finish and matching rocker accentuated by a black insert. 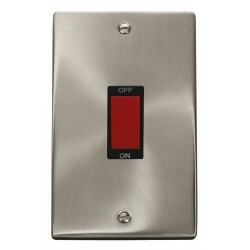 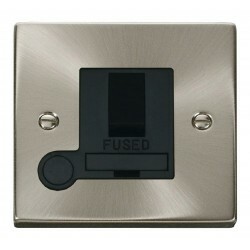 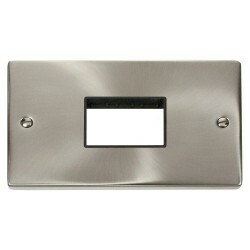 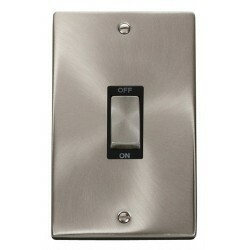 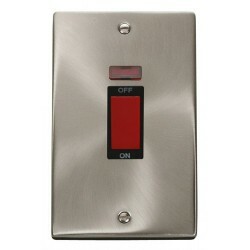 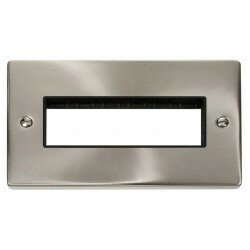 This stylish switch makes an attractive addition to both residential and commercial interiors. 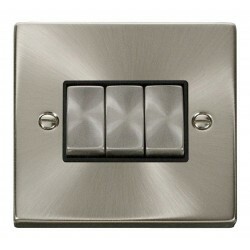 It is also available with a white insert.